Australian cellist Timothy Archbold returns to the Salon Series with his string quartet Jennifer Leckie, violin, Eric Pidluski, violin, and Rose Armburst, viola to perform works of Handel, Shostakovich and American composer Timothy Corpus. Don’t miss this rare opportunity to meet the composer and hear his work. Timothy Corpus is an internationally performed composer who will be joining us to talk about his string quartet. His music has been performed on five continents with performances at Carnegie Hall, the Kennedy Center, the Museum of Modern Art in New York City and the Cultural Justica in Rio de Janeiro, Brazil. “Timothy Corpus is a composer with a genuine lyric impulse...a composer with a real and important voice.” Henry Fogel, past president of the Chicago Symphony Orchestra. Questions please call Andrew at 847.804.1100. For more information about the Salon Series click here. 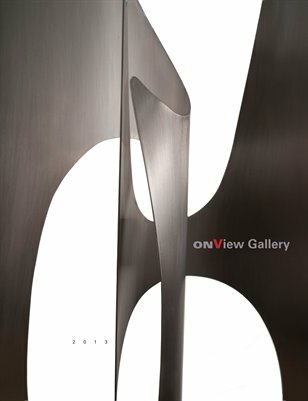 OnView Catalog: A selection of artwork available for sale and information about each artist and their work.